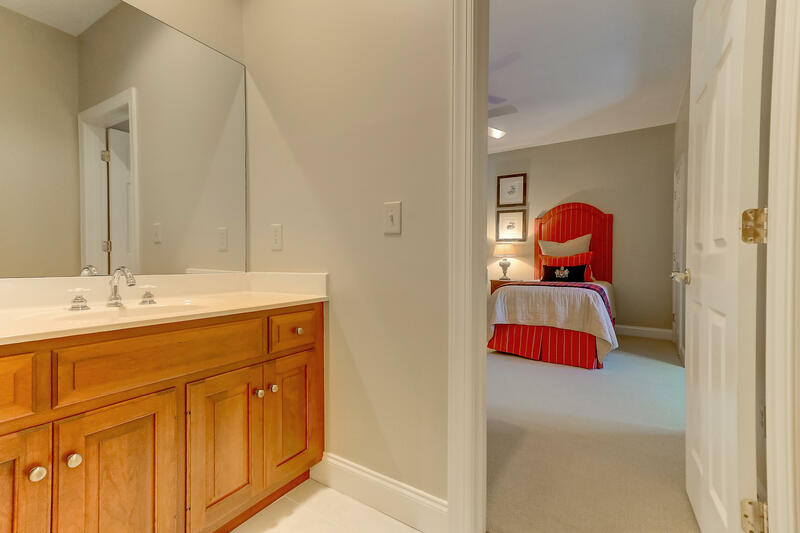 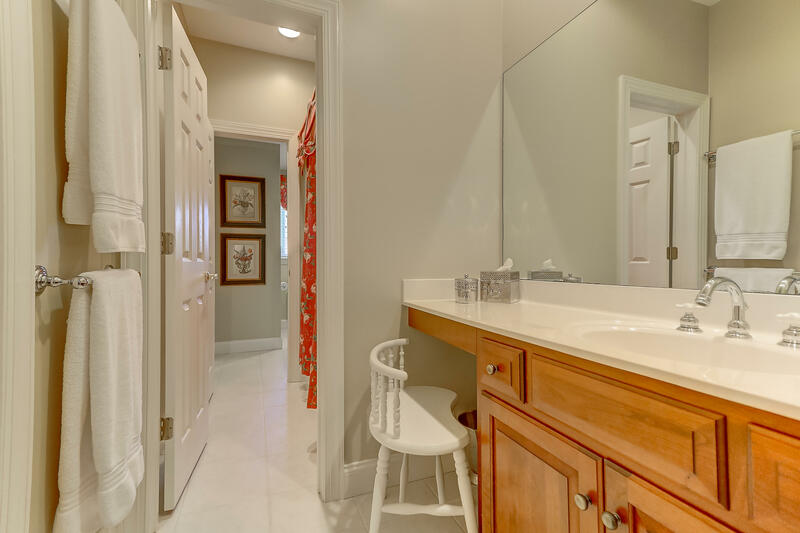 the master bath with dual dressing areas and vanities a well as a large jetted bathtub and walk in shower. 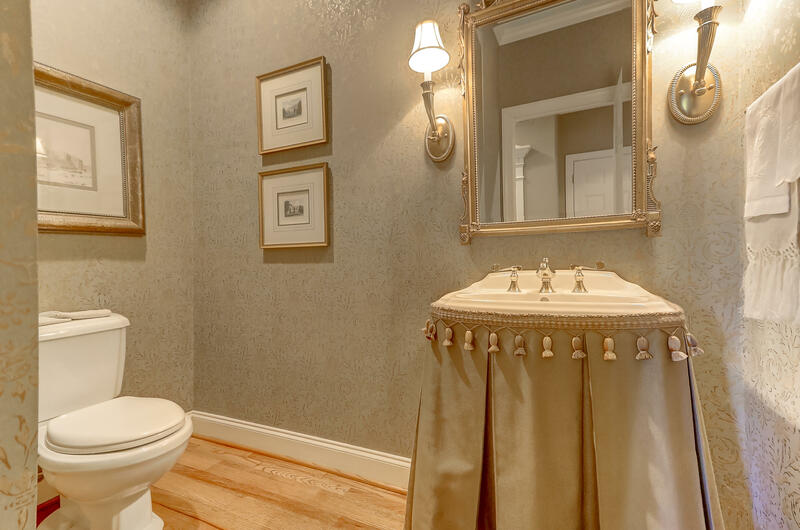 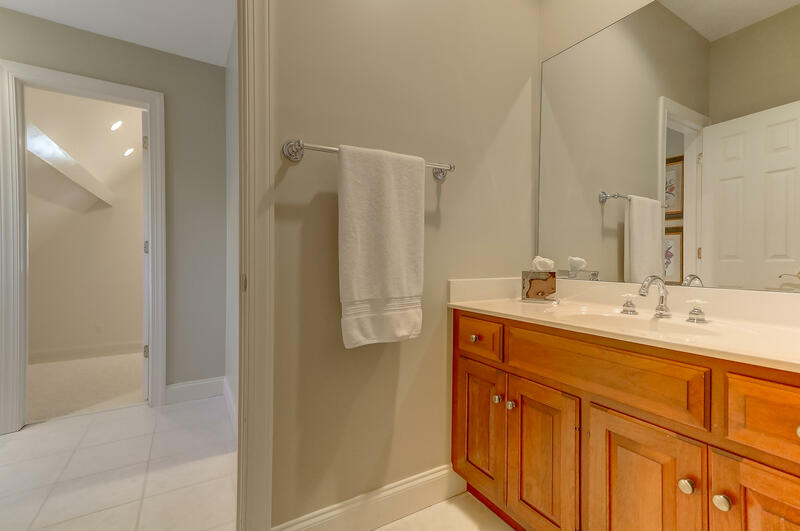 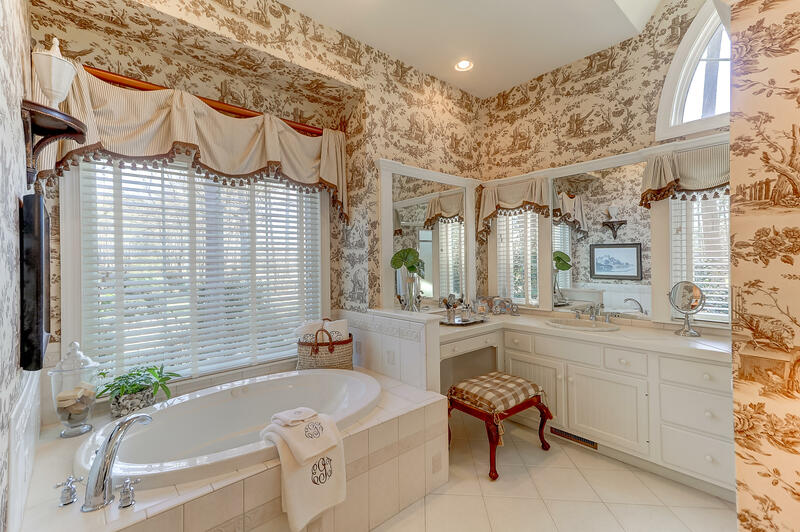 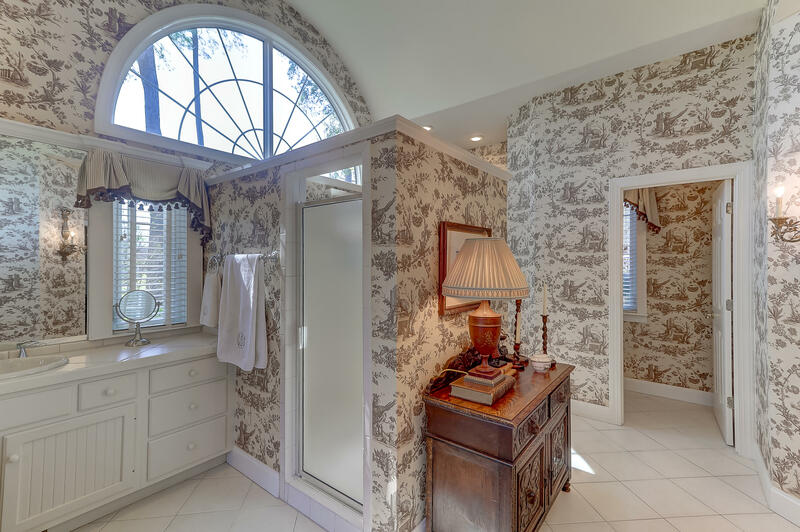 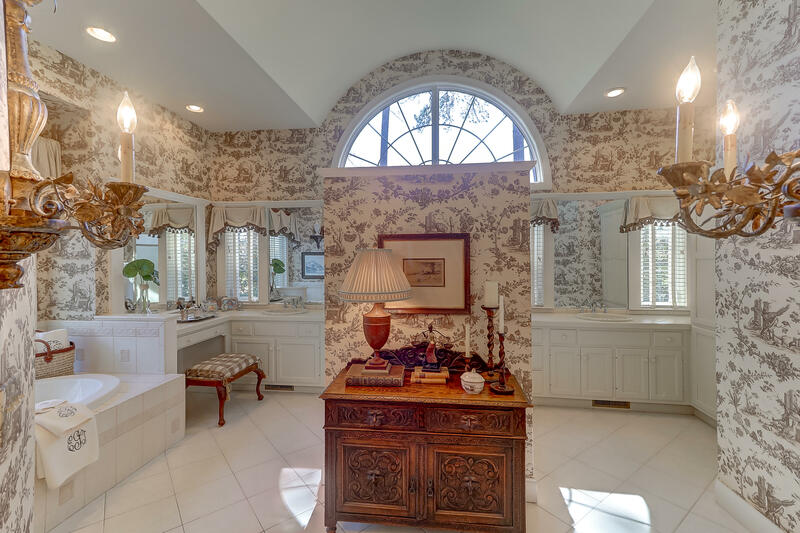 Lovely finishes abound in this exceptional master bath! 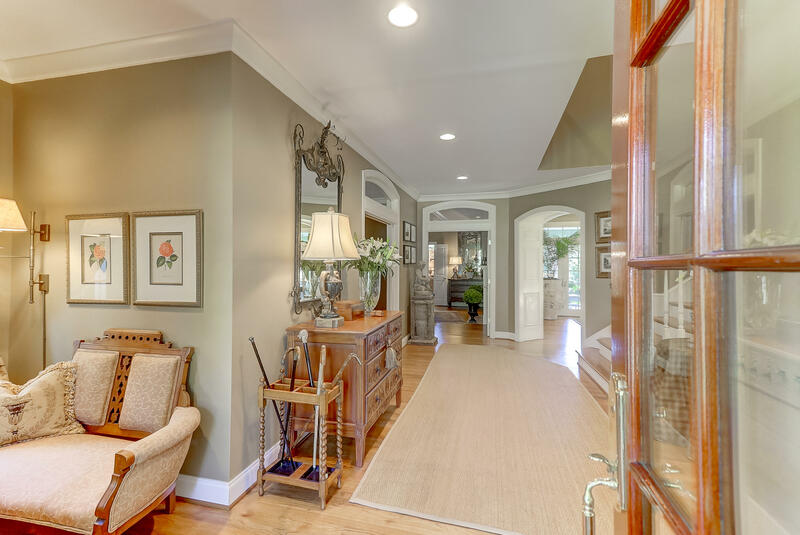 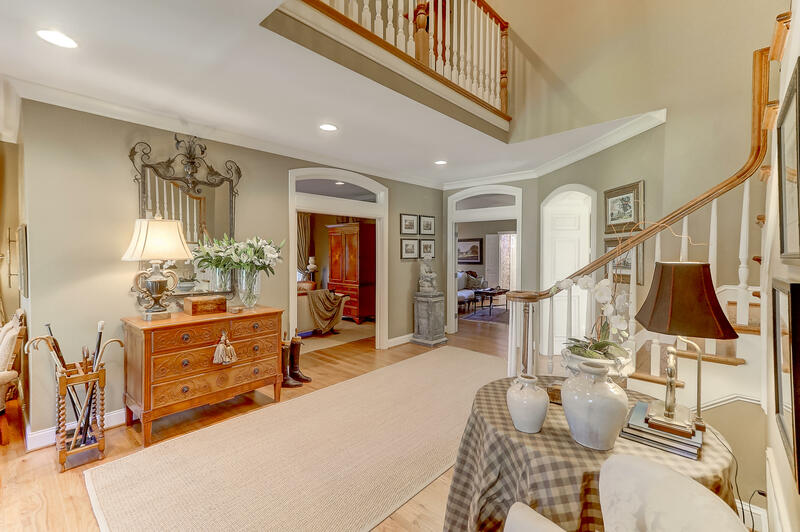 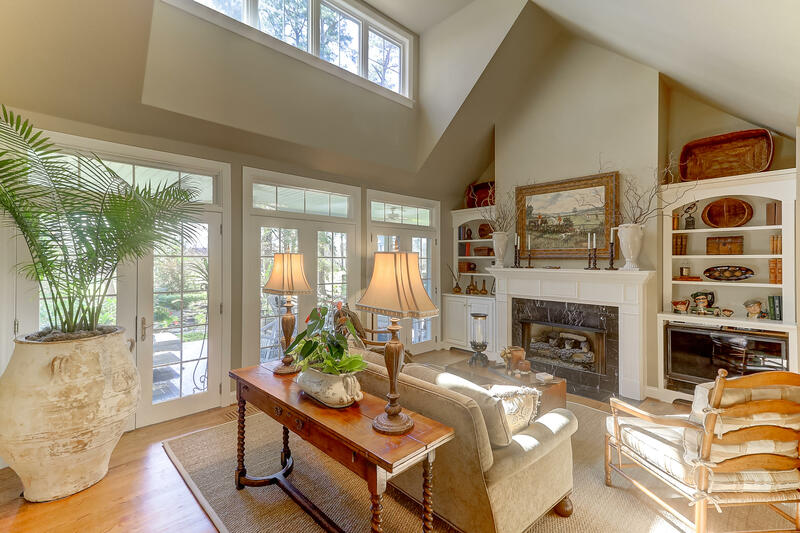 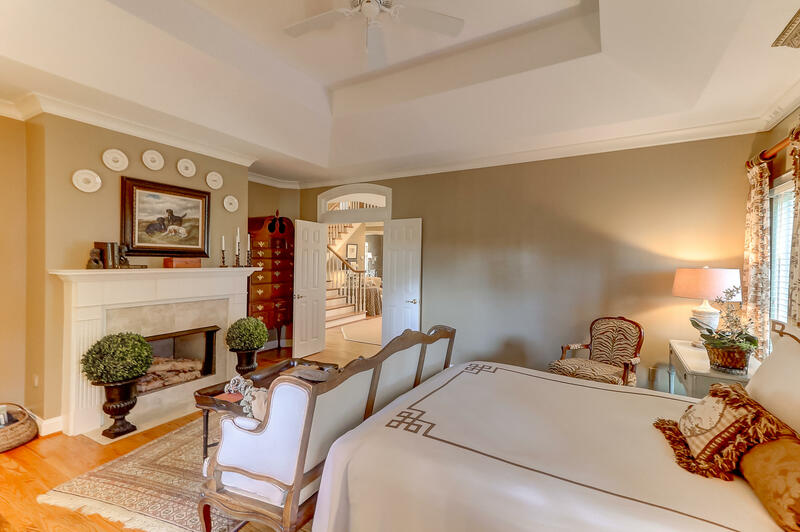 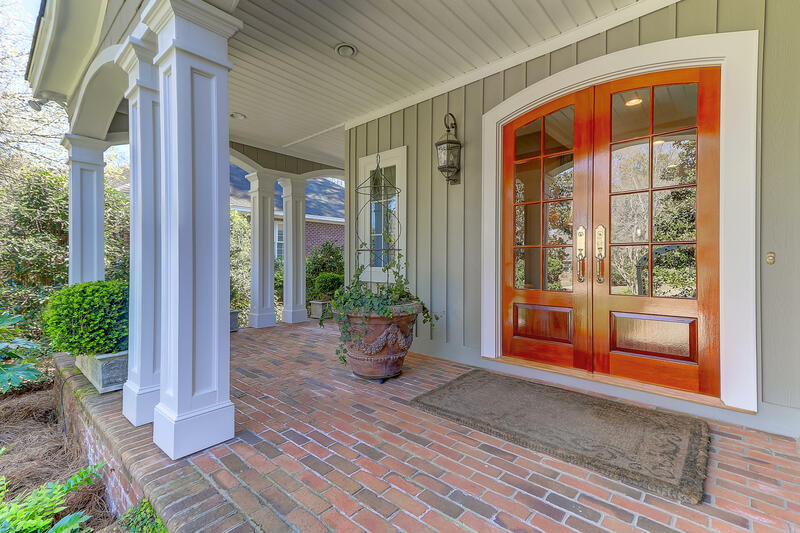 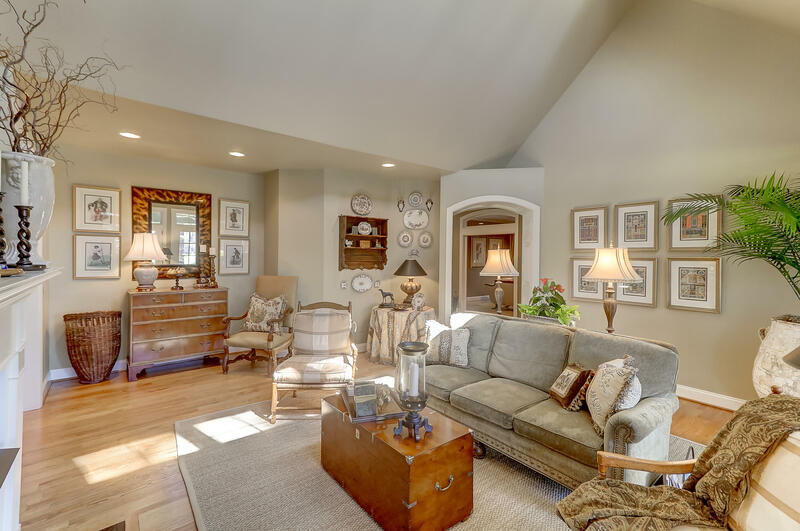 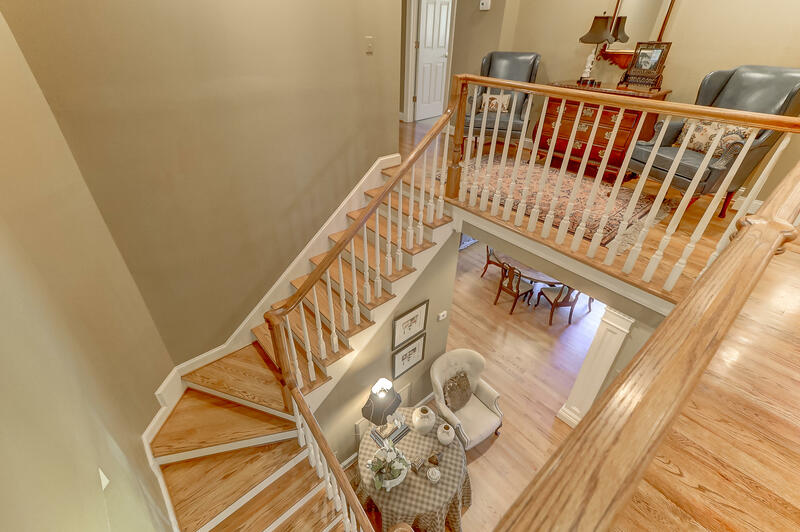 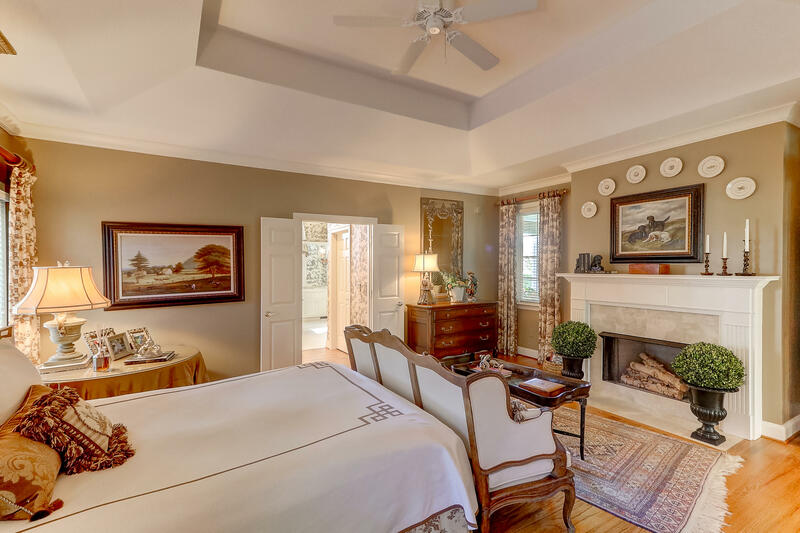 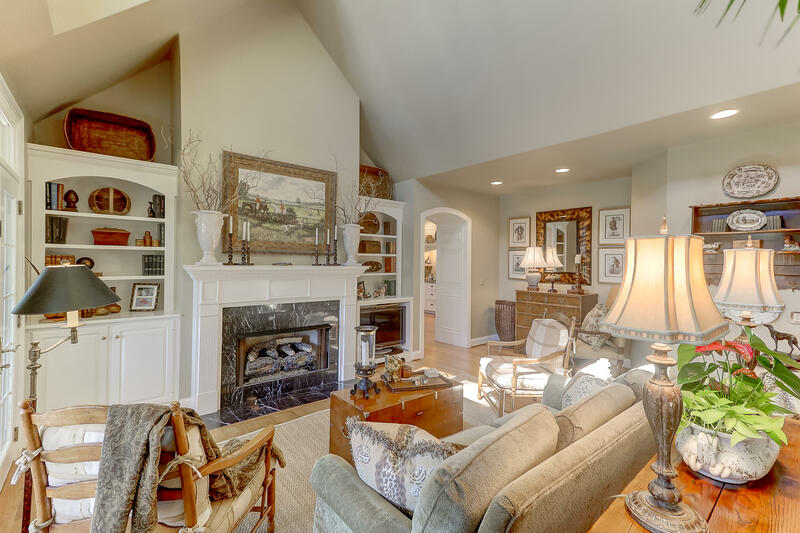 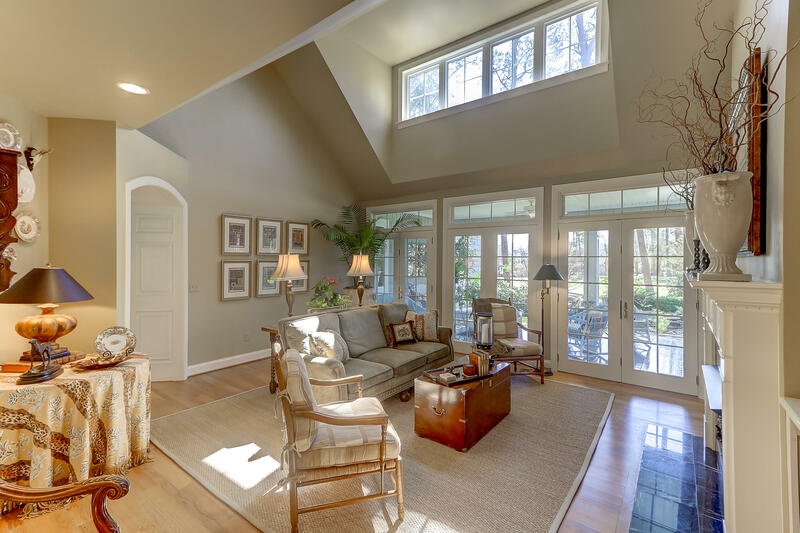 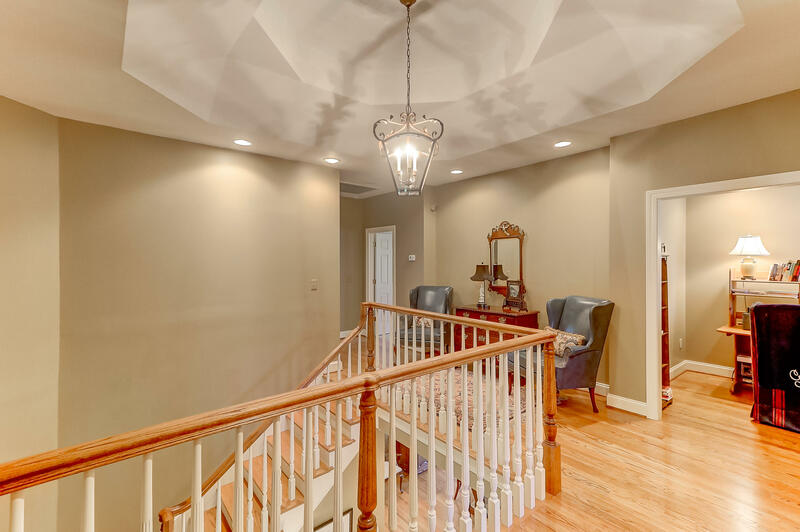 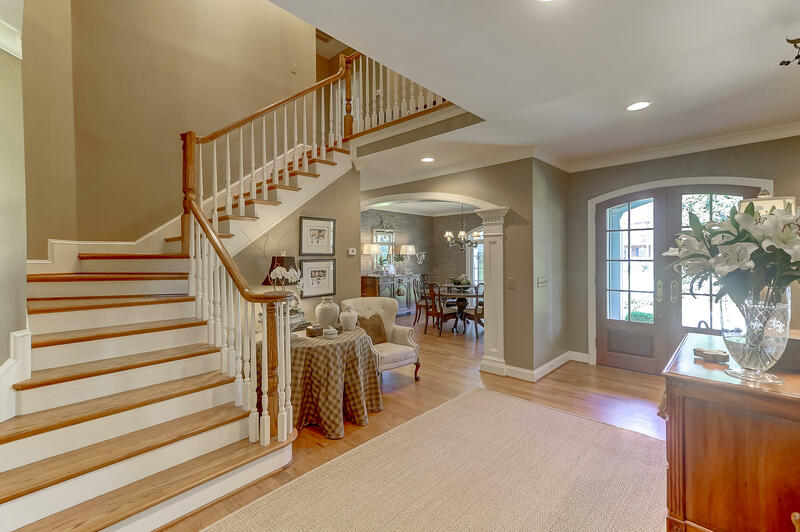 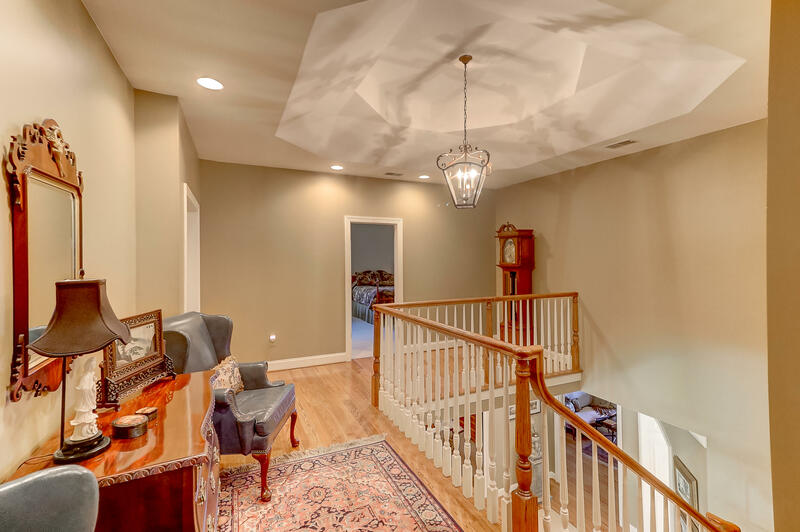 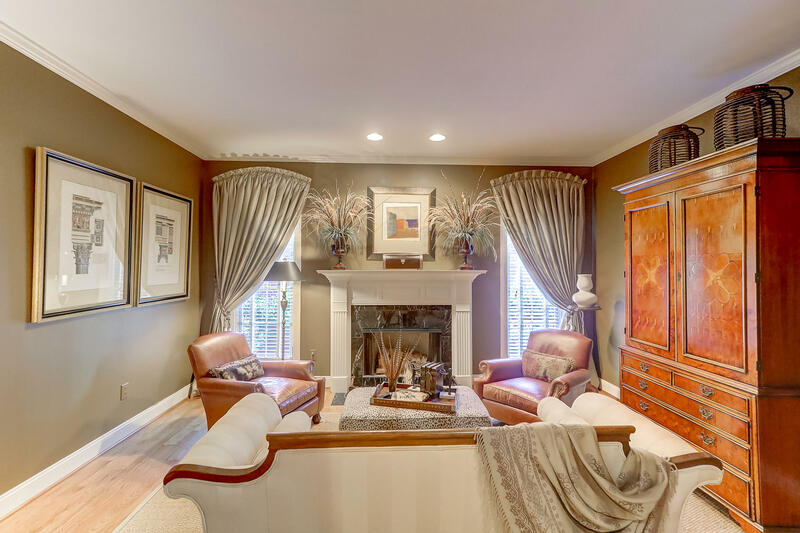 Walk on through to the great room with the fireplace with gas logs, vaulted ceiling and begin to be amazed by the many architectural features of the walls, ceilings and doorways. 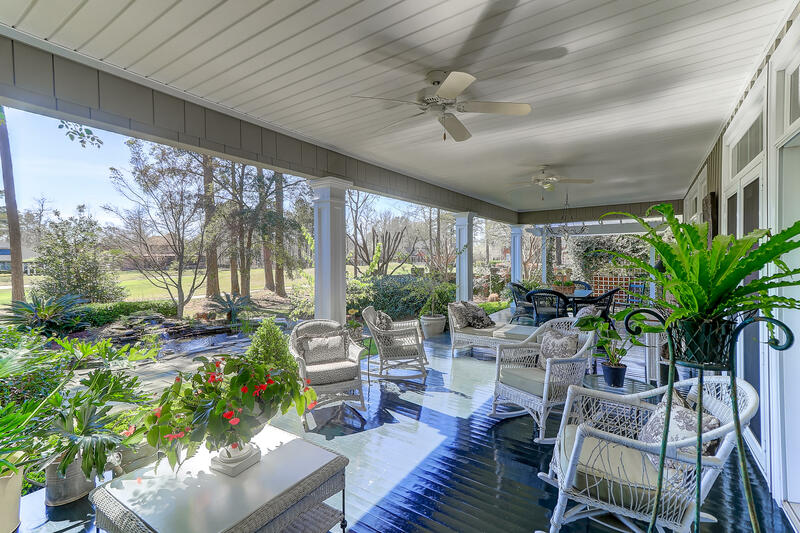 From this area view the large covered porch and out further onto the lovely waterfall, pond and patio area. 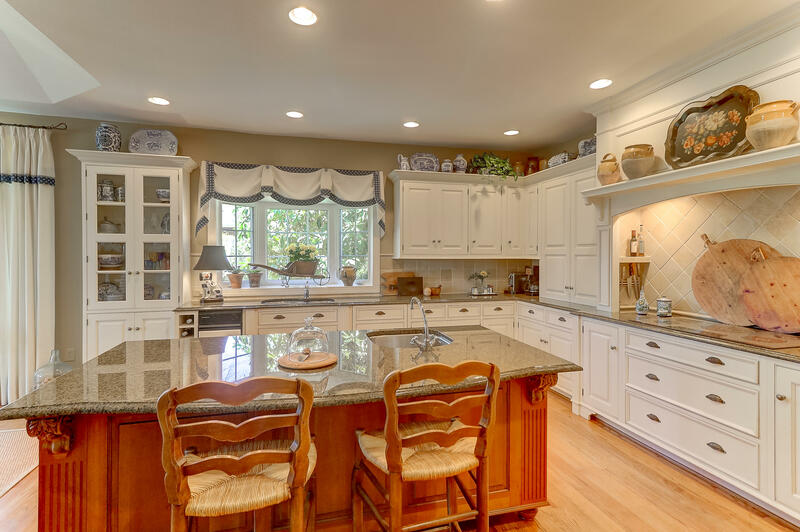 Let's not miss the amazing gourmet kitchen that any chef would fall in love with! 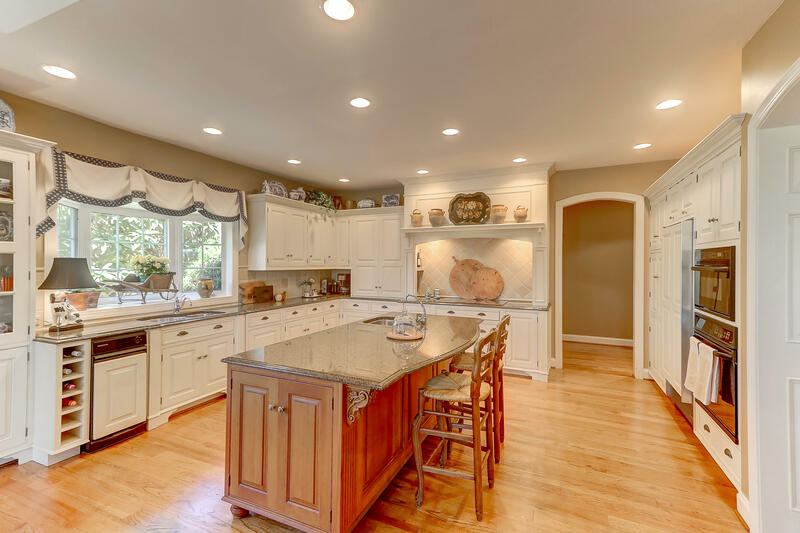 A large island with prep sink and an abundance of cabinets for storage. 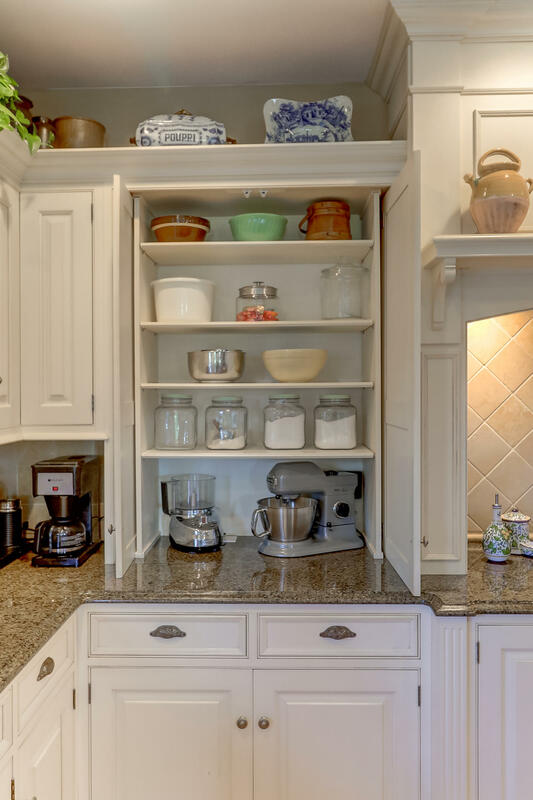 Don''t miss the "baker''s" closet to the left of the 5 burner Thermador induction cook top. 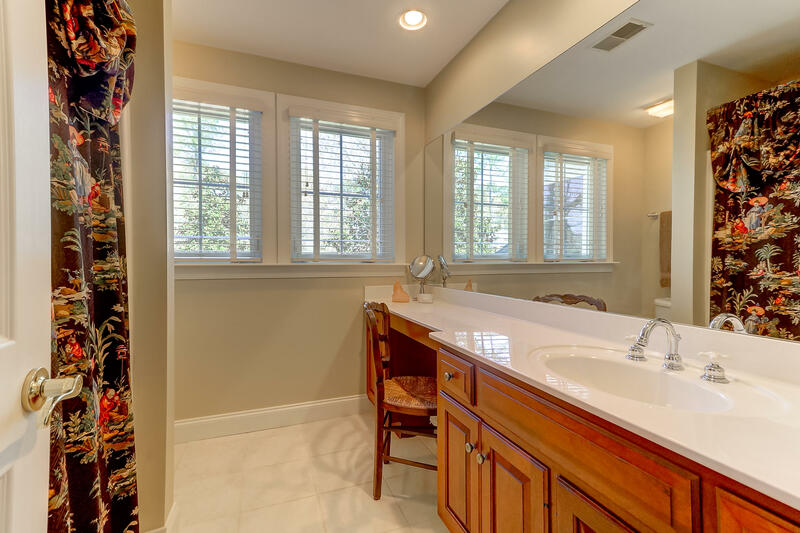 A built in Sub Zero and elegant tile work and granite counters throughout this area as well. 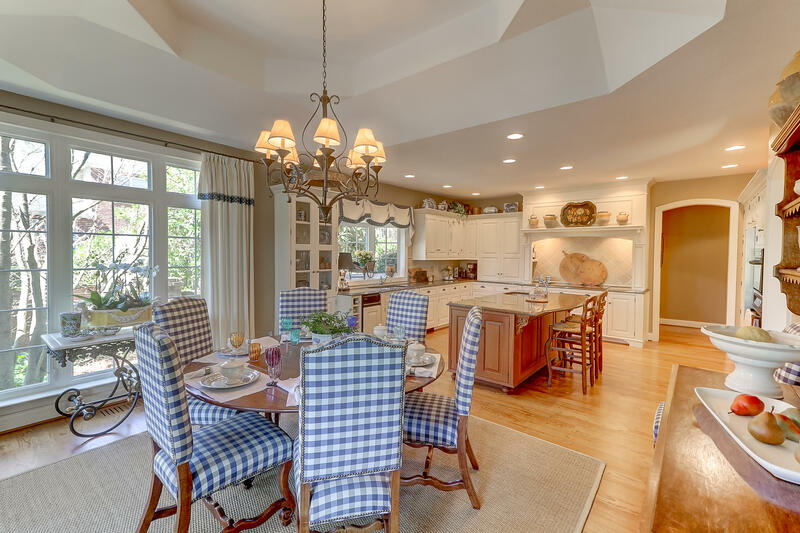 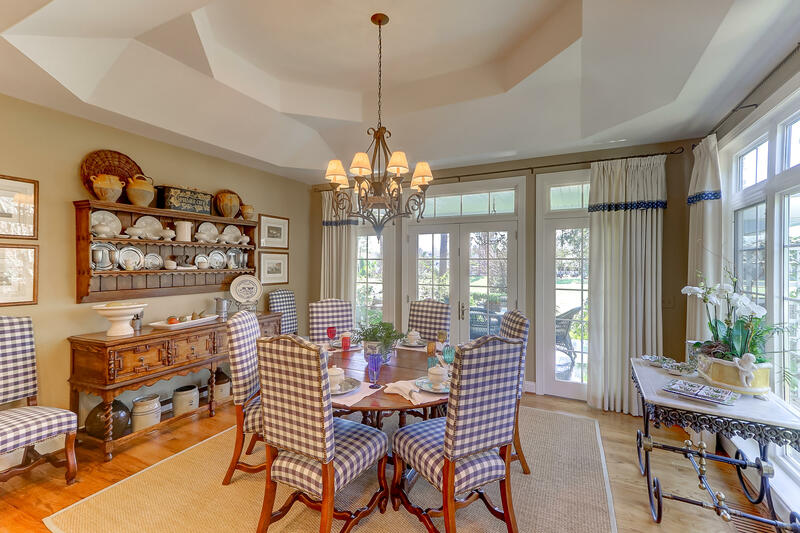 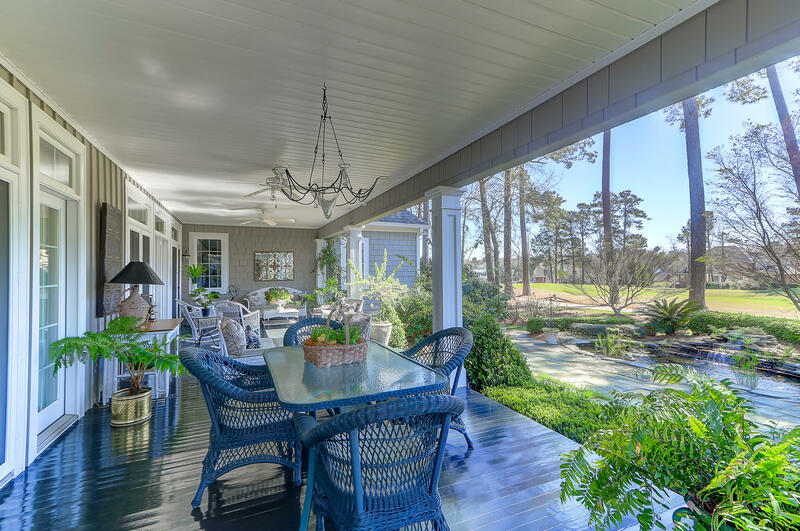 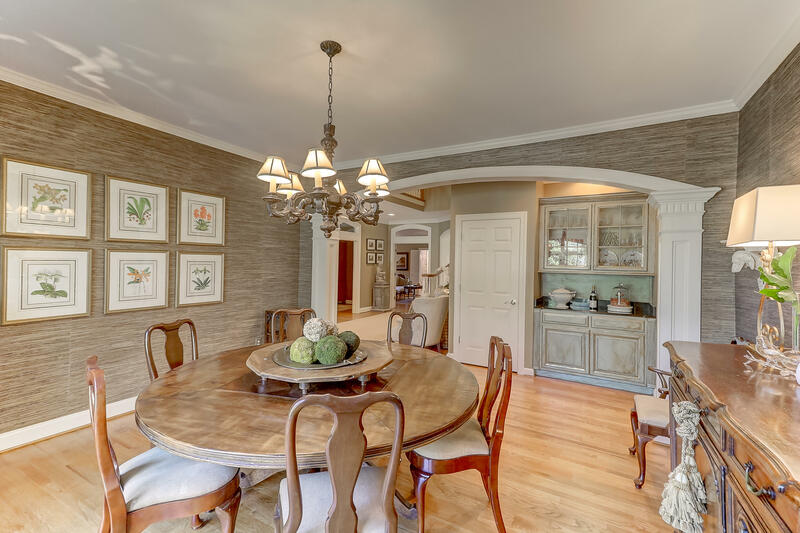 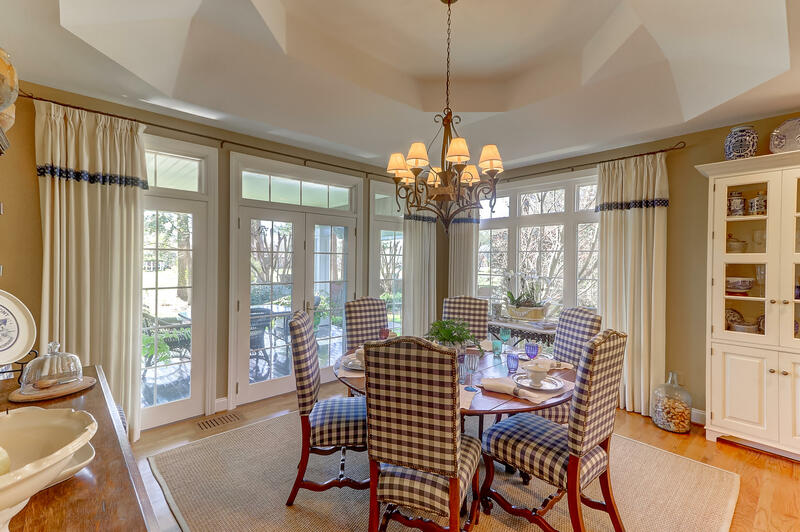 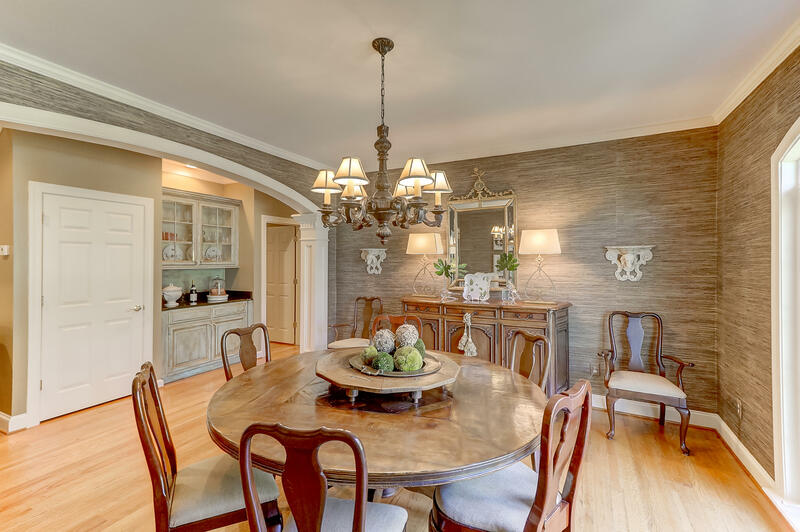 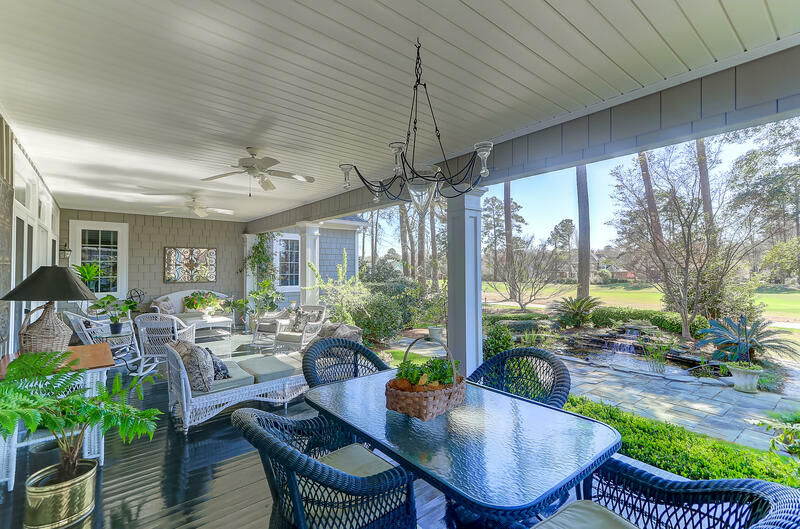 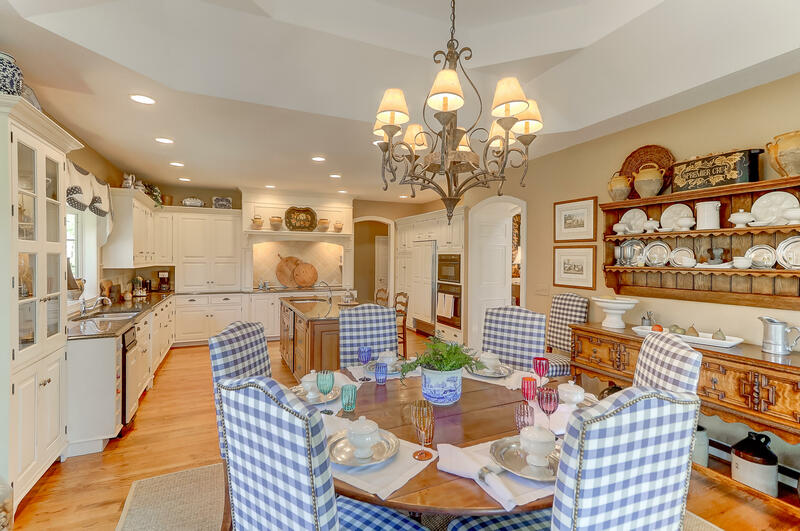 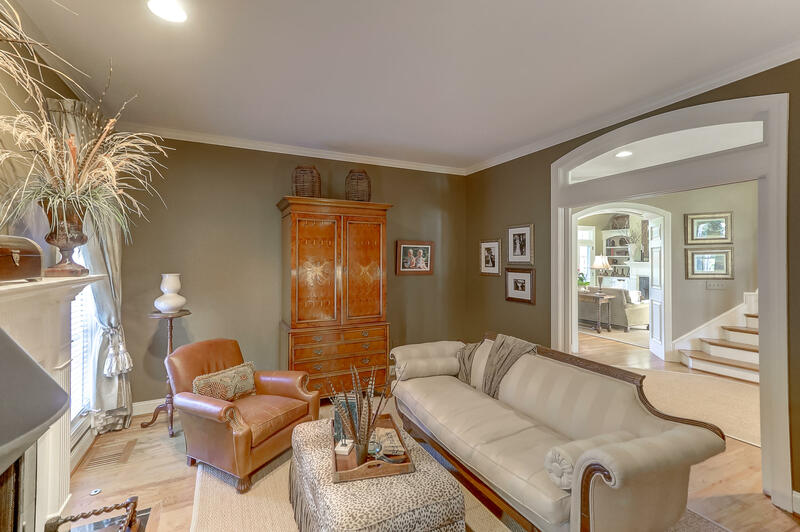 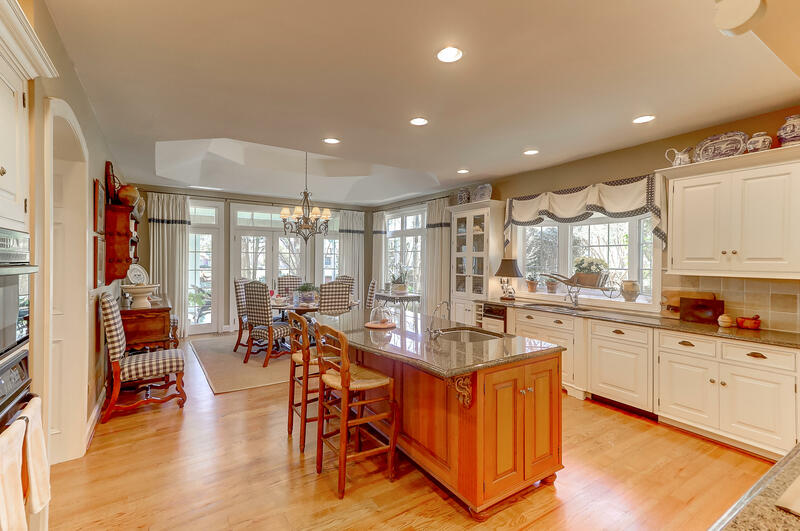 The spacious breakfast area allows more time to enjoy the lovely setting of this home that over looks the fairways of the Arthur Hills design golf course. 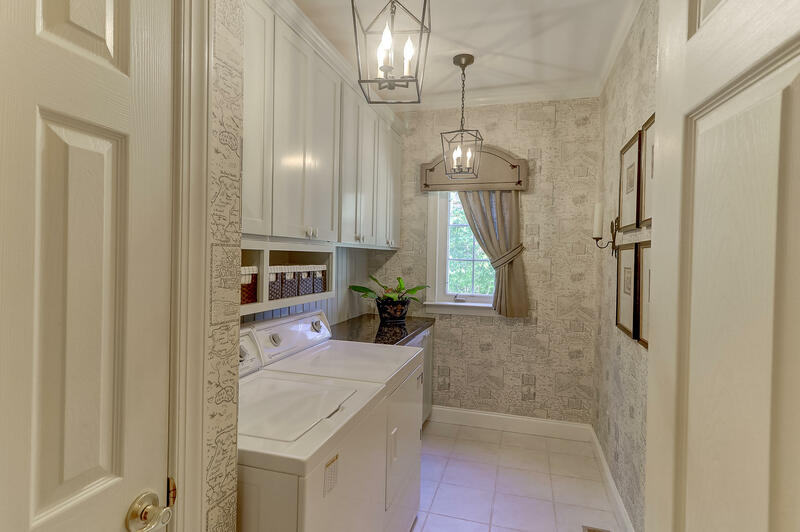 Laundry on main level for ease and convenience. 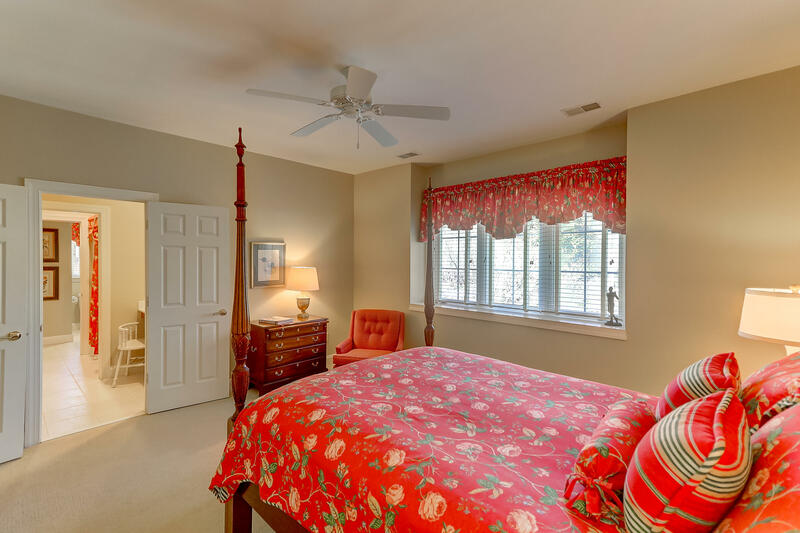 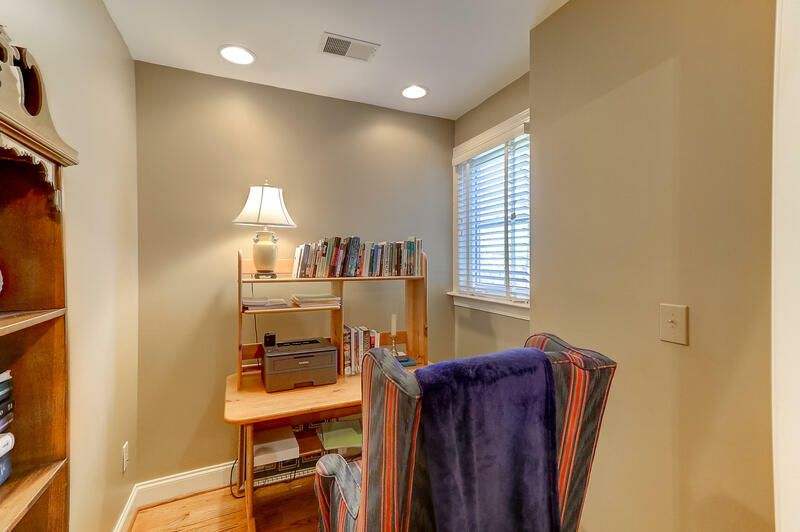 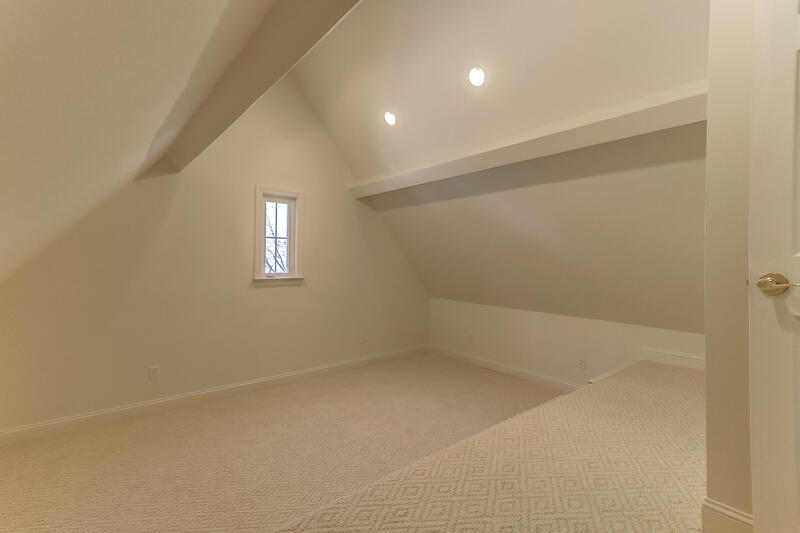 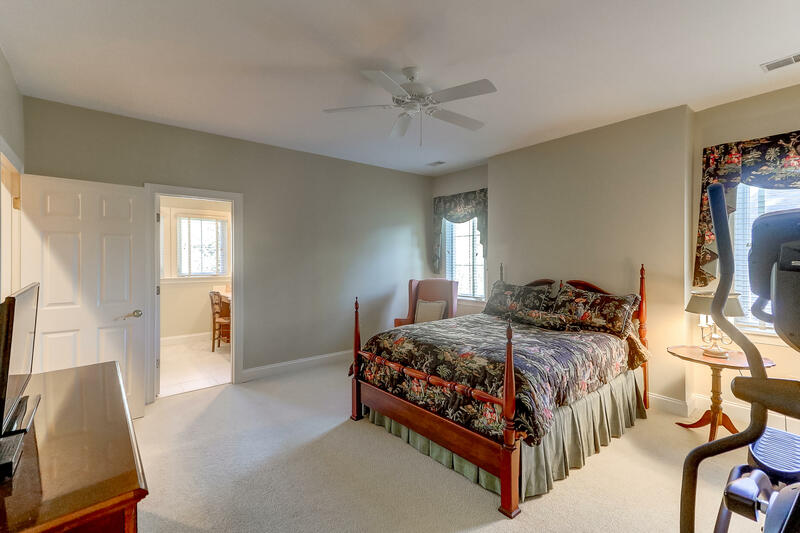 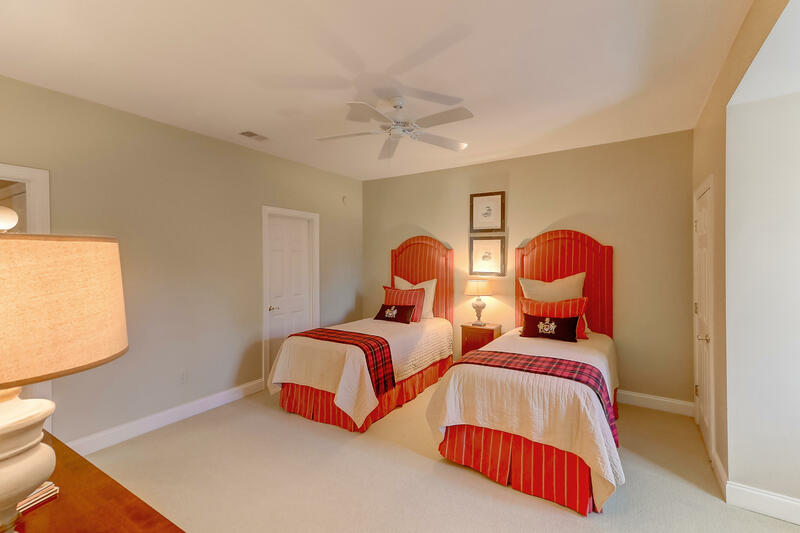 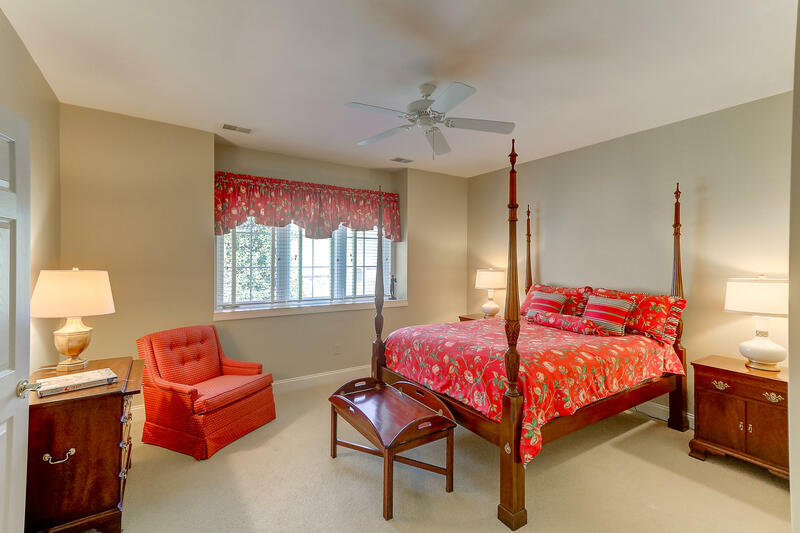 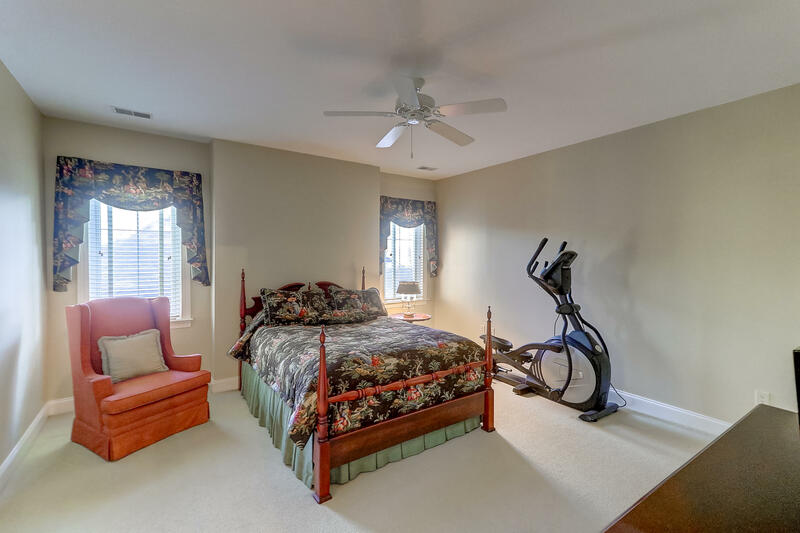 Upstairs are three additional bedrooms with two additional full baths. 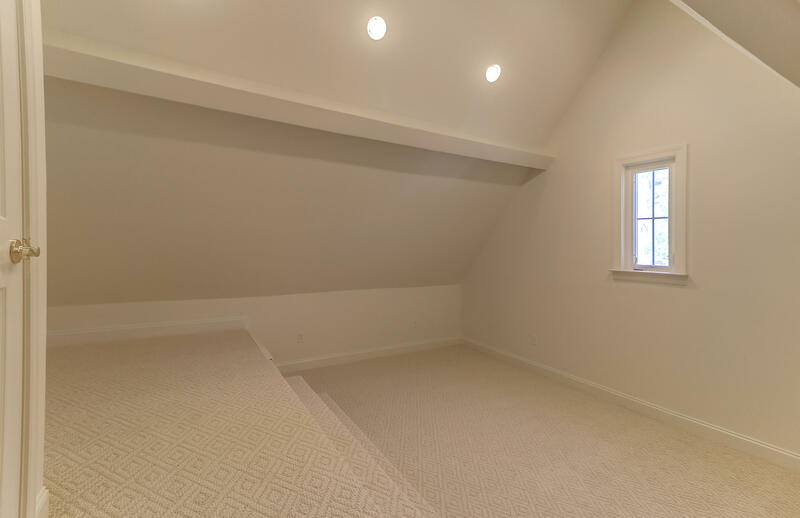 There is also a finished FROG that can be a wonderful FLEX area for a 5th bedroom or any other needed space. 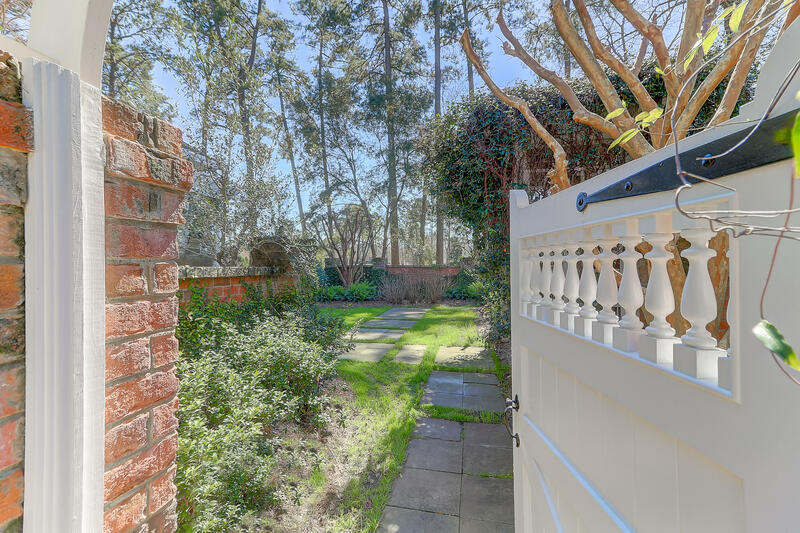 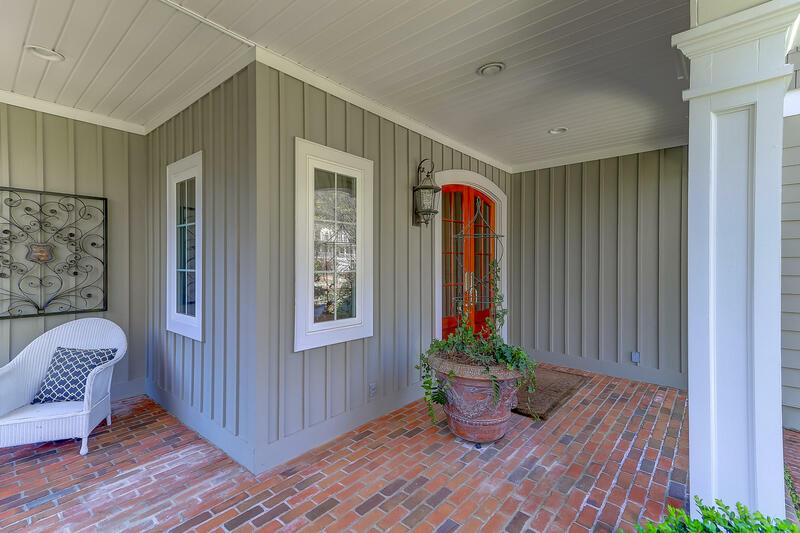 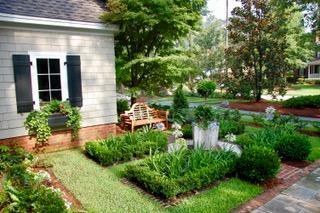 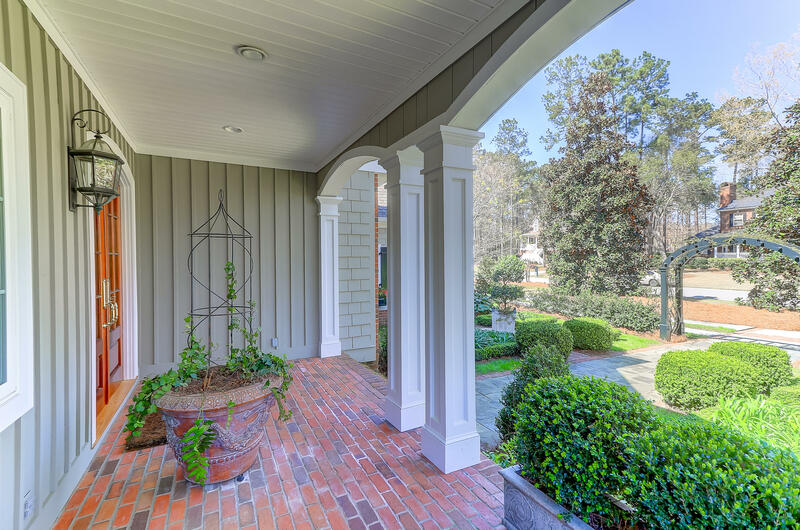 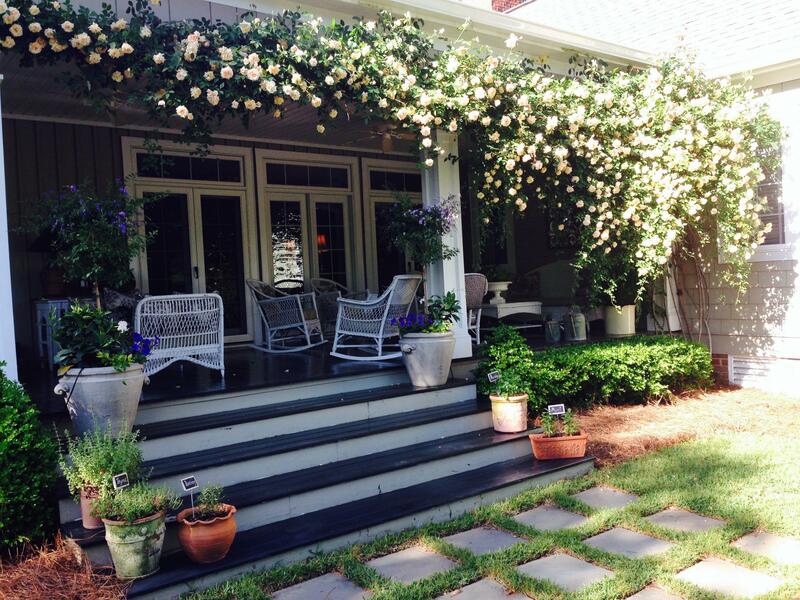 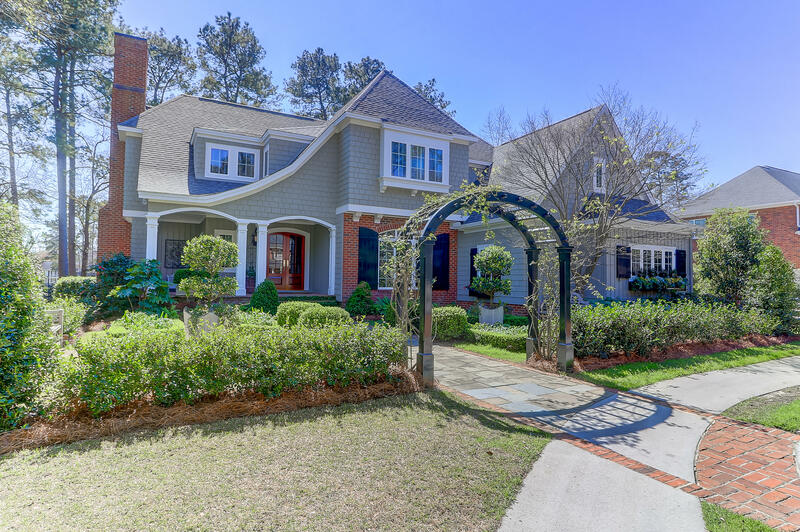 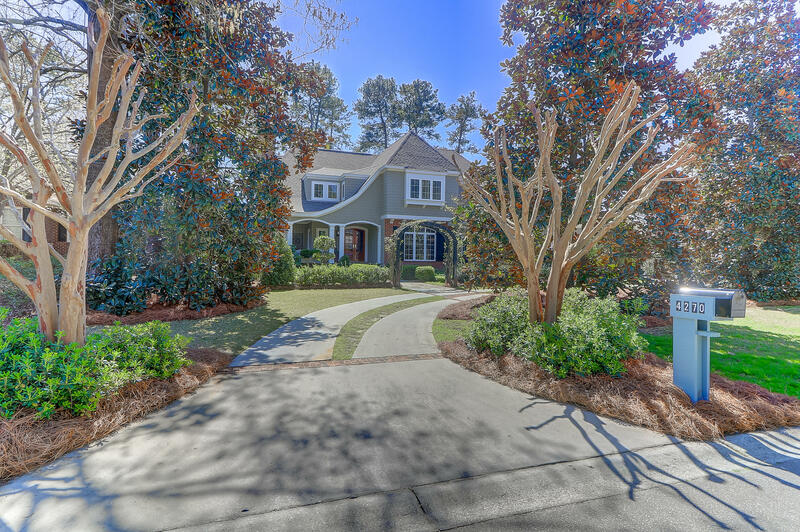 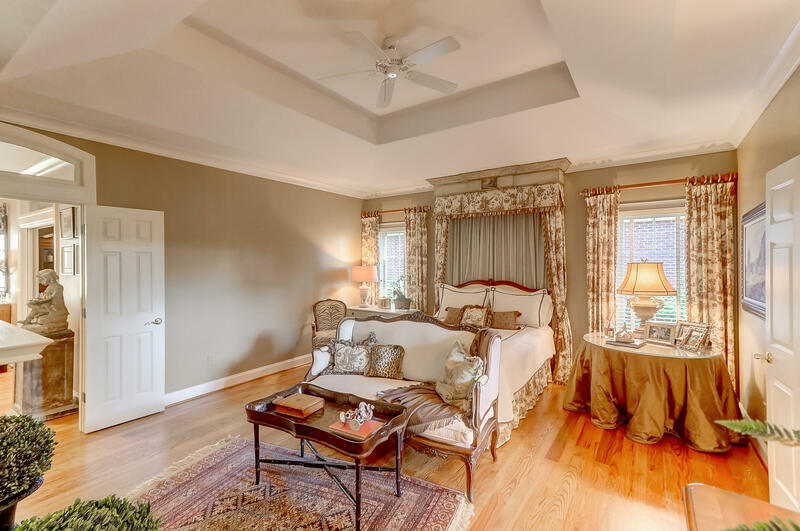 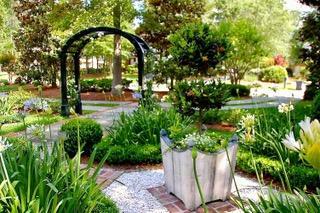 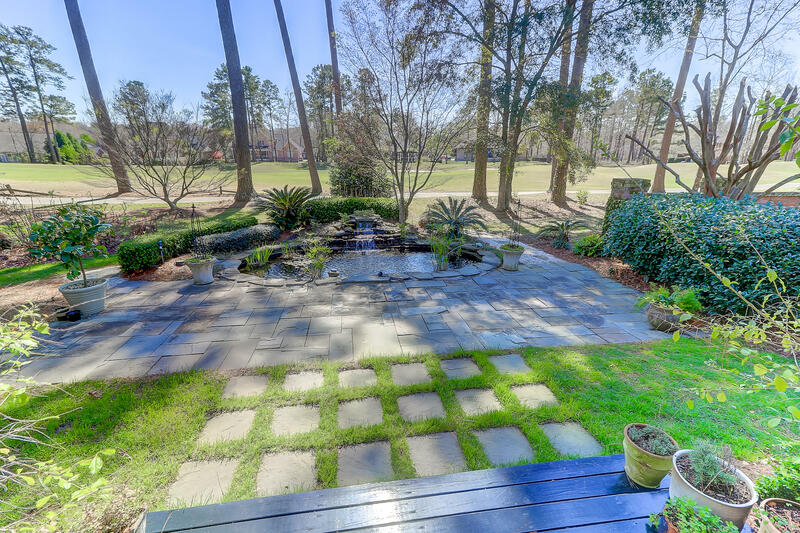 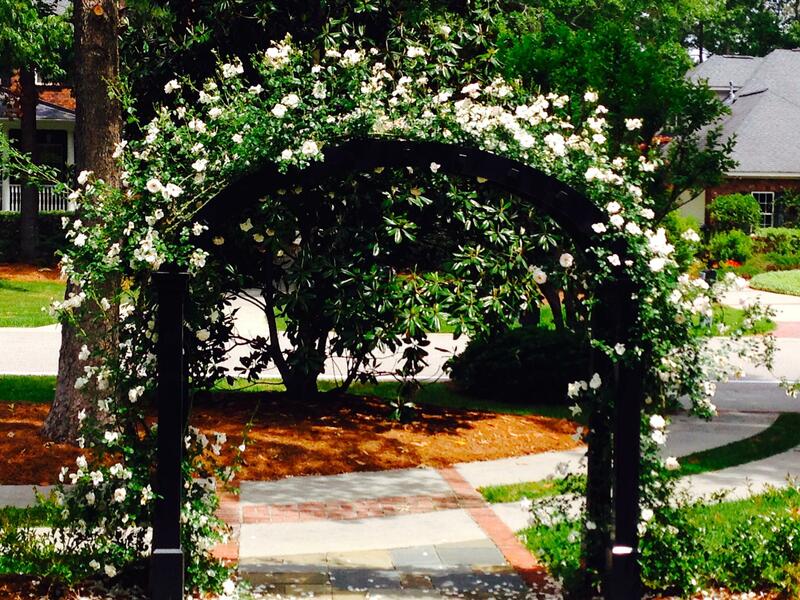 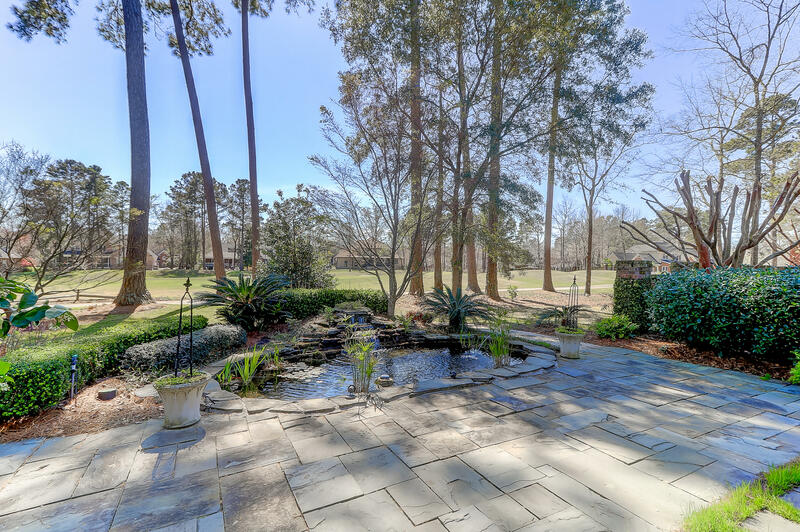 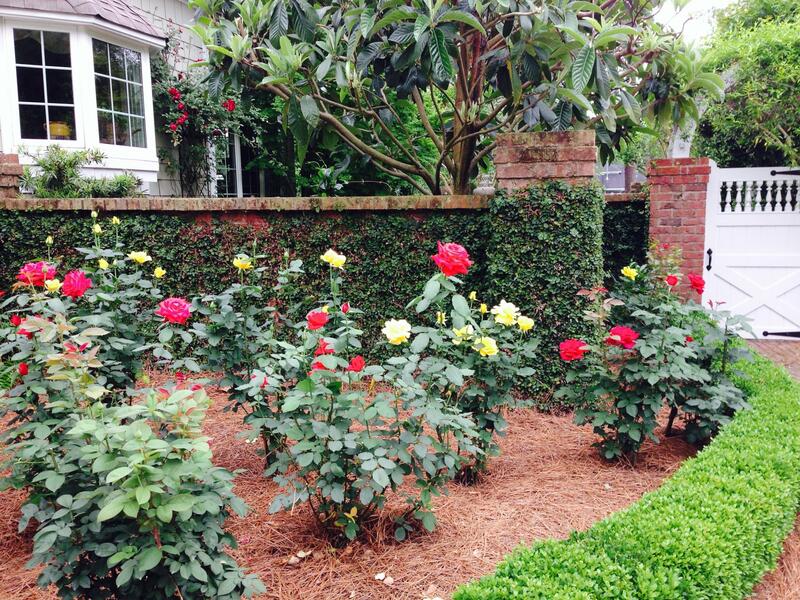 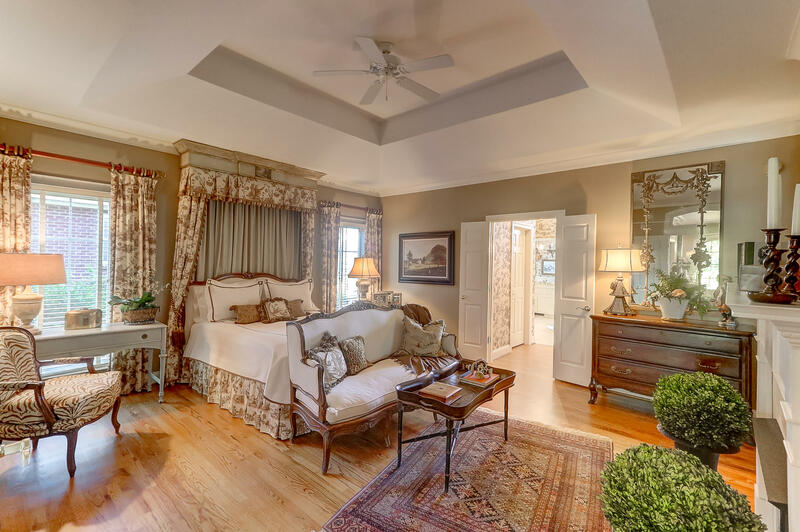 Enjoy all seasons outside this home with lovely manicured gardens and fabulous plantings. 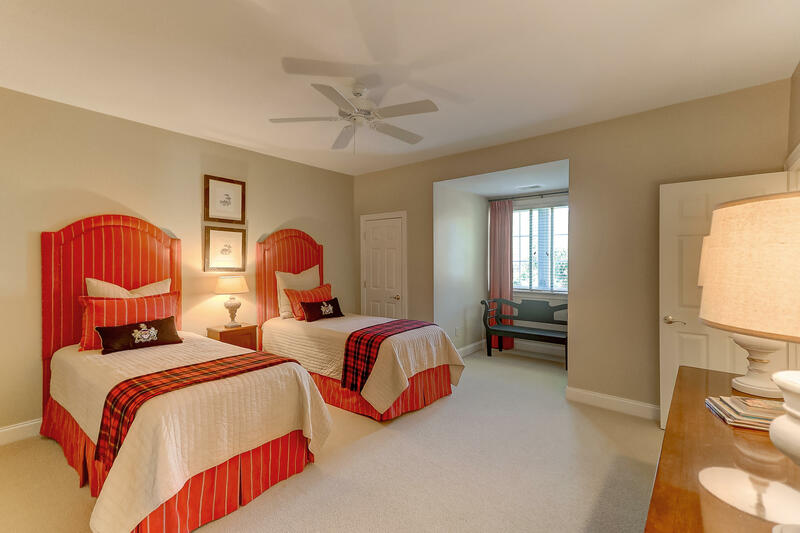 Coosaw Creek is a full country club community with an equity payment of $4500 due at closing. 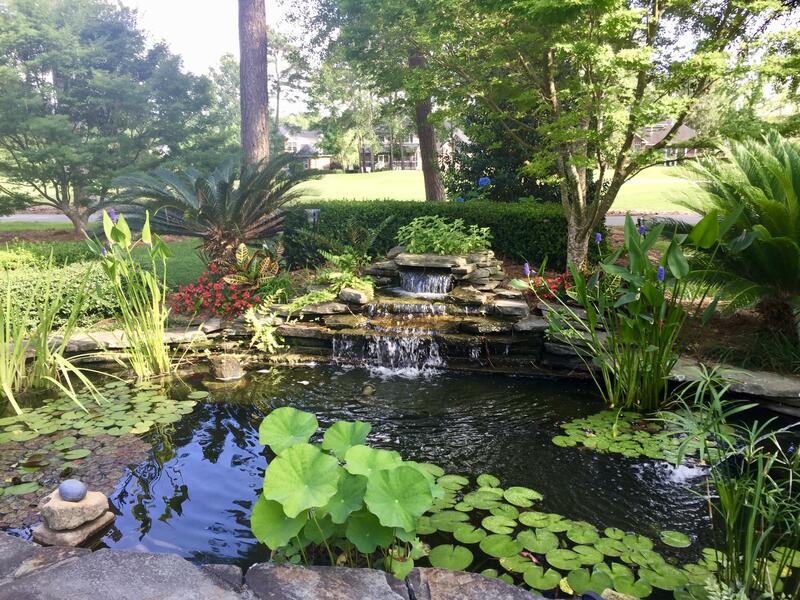 Please visit the club for further information.